Chistan missioaries are working for conversion of hindus and sikhs of low socio economic . Confused Hindus ..do you know any such confused Hindu? 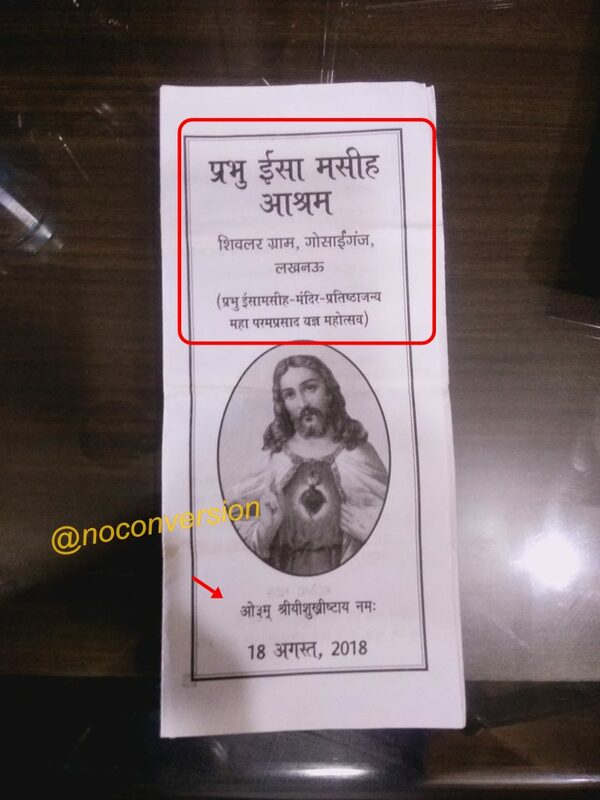 11 Cr cash and 7 KG Gold.. Christian Missionaries ? ?